Yaay! 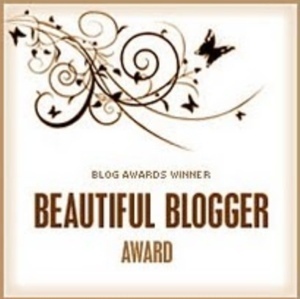 I was nominated for three blog awards, I’m so thrilled and honored. 1. What inspired you to choose the name for your blog? Nothing really inspired me to choose Niicolea as the name for my blog, I just wanted a short name that would be easy for people to remember. I’ve had a huge interest in makeup and beauty for the longest, but I’ve not really been sharing my makeup skills. So I decided to start this blog to share my passion for makeup and beauty, as well as inspire others. 3. Where do you get your motivation to write a new blog post? What inspirers you? By reading blogs, magazines, YouTube beauty videos and of course requests from my readers! 4. Do you have any role models in the beauty industry? Who and why? I have many role models in the beauty industry, one is Tatiana Wards (Beatfacehoney on YouTube) she’s such an amazing and talented makeup artist and I’ve learnt so much from her. Check her out! 5. Do you remember what the first makeup item was that you ever used? I think it was just a clear lipgloss. 6. If you heard of read about an interesting beauty product that’s not available in you country, would you sill go and get it online? Yes, I’ve done it a couple of times and I love it! Only thing I do before ordering, is to do a research online about the company. 7. High end cosmetics vs. drugstore cosmetics? What’s your choice most of the time? Tricky question! I love both high end and drugstore cosmetics. But I tend to buy more higher end cosmetics. 8. If you could travel to any interesting place in the world, where would it be and why? 9. What’s your secret remedy when your stressed out? My autumn/winter must haves is definitely a oversized knitted jumper, with leggings and some cute boots. As far as cosmetics, I’d say a deep plum coloured lipstick with a soft smokey eye. 11. What is your other passion besides makeup and fashion? 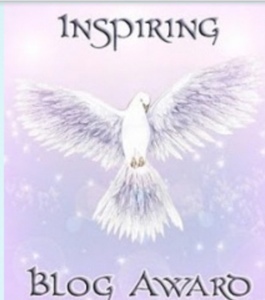 I was nominated by Chloe and Avril for the inspiring blog award, which I’m most honored to receive. My main purpose with my blog, is to give my readers inspiration. 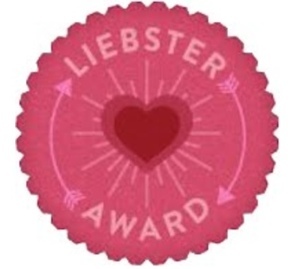 I’m so thankful for this award! You’re welcome 🙂 well deserved! Wow thanks! I had no clue:) thank you so much! !